When you go solar you anticipate enjoying solar energy for many years to come. It is very likely that you want to be properly taken care of. 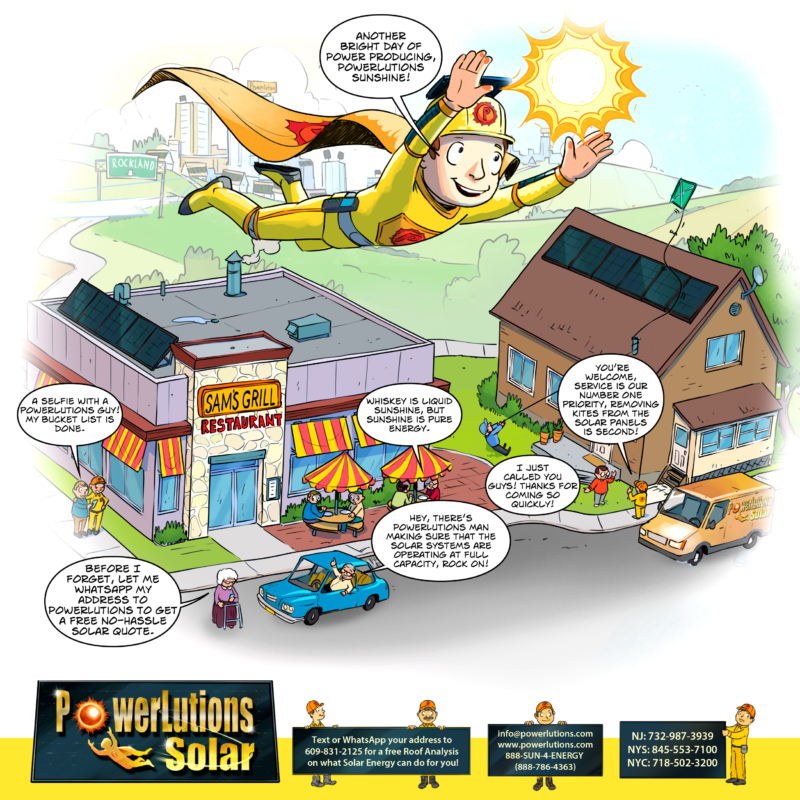 PowerLutions Solar is dedicated to delivering super solar service. We’ve been in business for over 10 years and we are dedicated to customer service. Our customer service reps are specially trained into the nuances of solar. Our PowerLutions solar field crews are experienced technicians who ensure you will receive the maximum benefits from your solar system. Call us at 888-786-4363, email us at info@powerlutions.com, WhatsApp (click) or Text (click) us at 609-831-2125 with your address and we’ll get you singing in no time!